First impressions mean everything. Until you personally meet your customers – their entire impression of you is based on one thing: YOUR WEBSITE! Our Nashville web design company creates beautiful websites that showcase your business and company story – incorporating your venue, services, menu, hours and social channels – and highlight what makes your business special. Responsive mobile web design ensures every website we create adjusts to the screen size of your visitors. Everything we do is just as elegant on mobile devices. Equip your business with the latest internet marketing software and technologies. Combined with our expert SEO and search optimization services, we’ll massively boost traffic to your site. More visitors on your website means new customers and more revenue, and that is the lifeblood of every business. Our web developers also incorporate powerful Email Marketing Services, to connect with potential customers and re-engage older clients on a regular basis. This drives them back to your website again and again – building customer relationships while boosting your revenue. It will also make you better at operating your business. With us steering your website marketing, you can focus on what you do best: serving your customers. We also incorporate Reputation Marketing Services directly into the design and construction of your website. Not only does Reputation Management help drive new visitors, but online reviews are a key factor in optimizing your SEO and Local Search rankings. We’ll make your business stand out from the competition! At our core, we are digital marketers and SEO’s who are obsessed with conversion optimization and driving ROI. While we’re known for website development in Nashville, we’ve designed, built, optimized and executed some massive digital marketing campaigns across Tennessee. 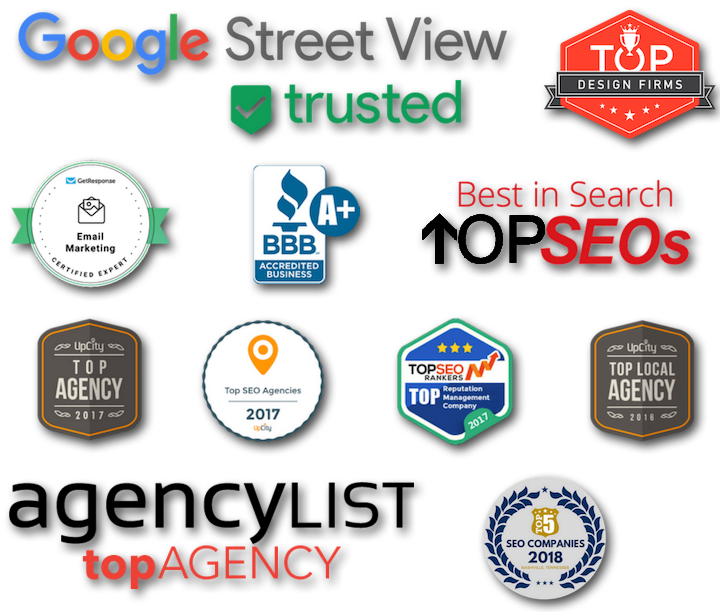 That is the core difference that sets us apart from other web design companies in Brentwood, Franklin or any other Tennessee town. First and foremost, we are focused on getting you more website traffic, driving more online sales and maximizing the benefits of your online assets. Contact us today to learn how we can help explode your internet traffic and help you make more sales. Businesses and companies all make the same web development mistake: They hire designers who “also do some SEO” to build or redesign their site. Our Nashville web design services include premium hosting with blazing speed, in-house security updates, regular website backups and live 24/7 support for uninterrupted service. We handle everything – so you can do what you best – running your business.